An award-winning community program that collects used computers and peripherals, refurbishes and distributes them to people in need, while adhering to environmentally safe methods of recycling. Every year the world discards 20 to 50 million tons of electronics. That’s like getting rid of 45,500 to 125,000 fully loaded 747 Boeing jumbo jets annually. 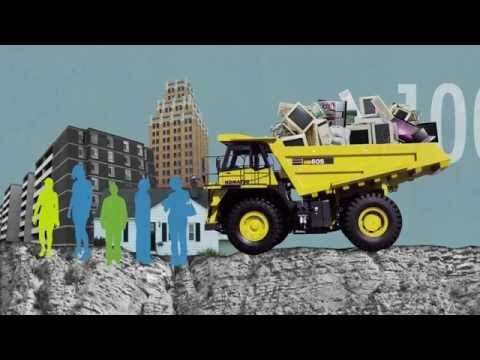 One tonne of electronic waste is the equivalent of: 37 TVs, 135 desktop computers, 3,333 computer keyboards, or 8,000 cell phones. 1554 Families have benefited from Share-IT’s refurbished computers and accessories since 2003. Think reuse before recyling your used computers.